Getting ready to plan your June? 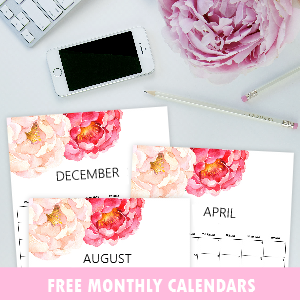 You’ll surely love the free printable June 2018 calendar planners that I have for you. 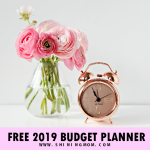 These free planners are truly pretty and practical, they’ll make your planning a little bit more fun and a whole lot easier. Keep scrolling to view this dozen of freshly designed calendars that you can print and use right away! Hi, friends! Welcome back to Shining Mom! I am happy that you’re here again. By this time, I am pretty sure you clearly know that this little segment of mine is my absolute favorite! It has been running for 9 years already and I am glad how warmly you support it! 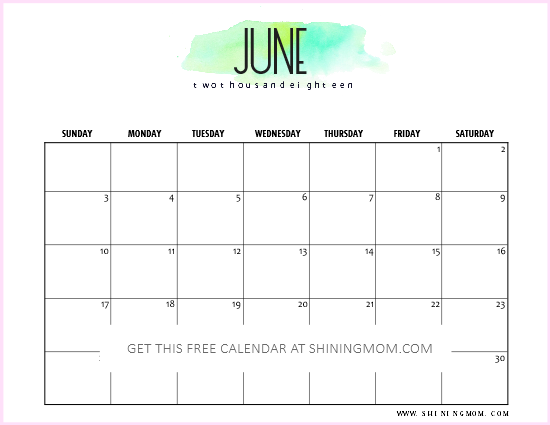 The Shining Mom Monthly Calendar Segment has always, always been a popular series on the blog. Cheers to that! And yes, thank you for all the love. And today, I am rolling our the free printable June 2018 calendar planners a little bit earlier because a lot of you have asked for it. I understand that it always pays to plan your month ahead! So here goes your free planners, friends! So, are you ready to view this month’s calendar designs? Let’s get started! 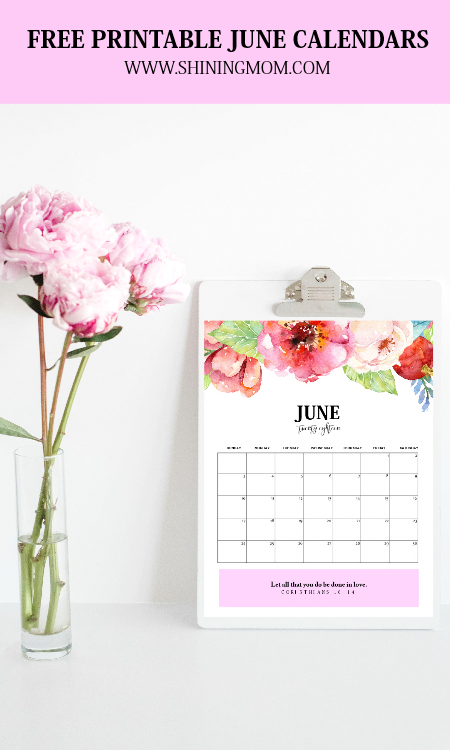 Free Printable June 2018 Calendar Planners: 12 Beautiful Designs! 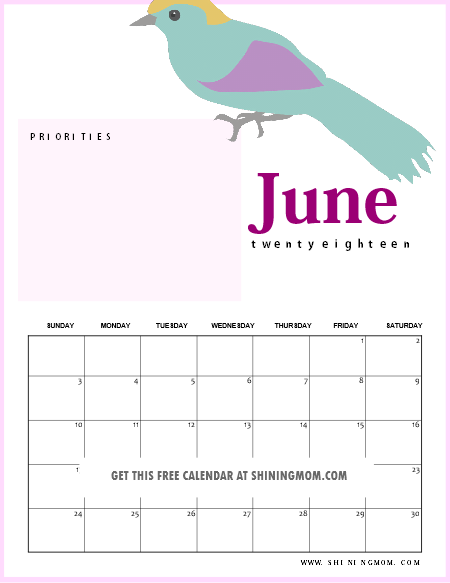 You are about to enjoy 12 darling June calendars from me today. Each of these calendars is beautifully designed, I must say. Thanks to Creative Market and Design Cuts for the graphic elements. 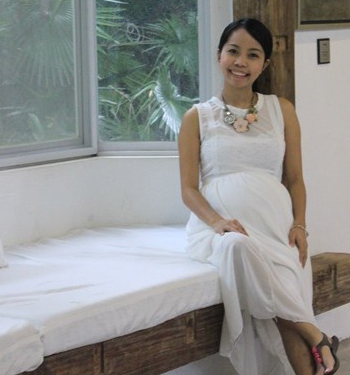 Now I wouldn’t have to start creating from scratch to deliver beautiful calendars! 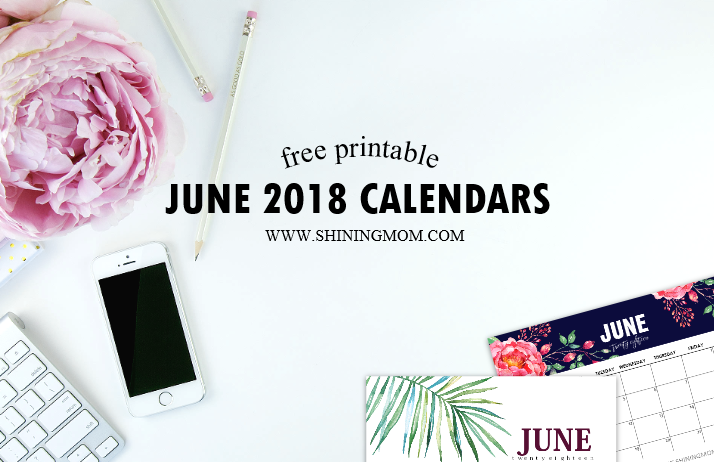 It’s time to view the free printable June 2018 calendar planners that I have for you. A little heads up, you will be getting the link to where you can snag the freebies towards the end of the post… so keep scrolling til the very end! The first one that I have for you is a fun floral calendar in pastel hues. If you like to use a calendar with a spot for your special notes or reminders for the month, then this can be the calendar for you. With this pretty number, you’ll never anything important again! Print out your copy today! Moving on, the next calendar that I included is a truly cute one. I mean, look at that charming bird! Won’t it cheer you up you each time you open your calendar? And oh, this particular calendar design is goals-focused— it will let you write your priorities for the month… so you can easily see them and you’ll get reminded of the things you need to do each time. What are the goals you’d like to achieve this June? Write them here and be ready to work hard to achieve them. You go, girl! There are actually more cute June calendar designs in your download but I am leaving the rest as a surprise for you. Now let’s move on to the darling calendars with hand-painted elements. Here they are! This floral calendar is not just meaningful, it’s also powerful. Quoting a strong verse from the bible that says, “Let all that you do be done in love”, this calendar will inspire you to do and be your best for the whole month. This particular calendar design will make a great coffee table calendar, work schedule organizer and more! This is a must-print! If you’ve been following the blog, then you surely know by now that this particular design is consistently released almost every month. I’d love to use this as my blog editorial calendar as it can spark so much creativity while I plan out my blog posts for the month. How about you? Where do you intend to use this? love how the dark background contrasted beautifully with those gorgeous florals! As I have said, there are more free printable June 2018 calendar planners in your download with hand-painted elements. You’ll get to see the designs later on! Next stop, minimalist calendars! 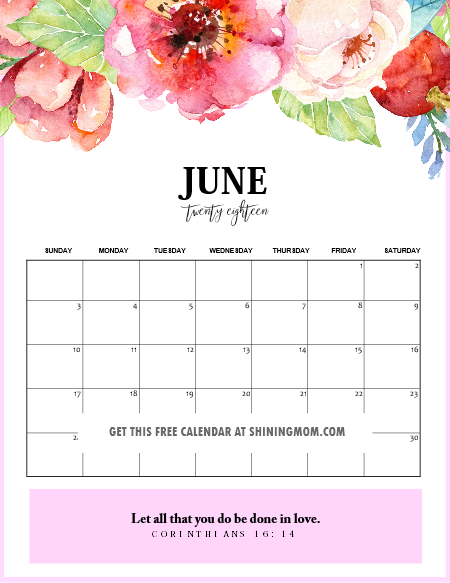 The next free printable June 2018 calendar that I have for you has just a watercolor splatter as adornment… but it’s stunningly beautiful, I must say. 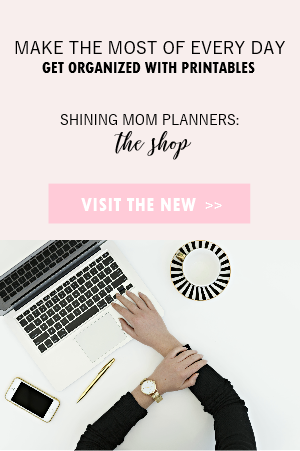 This style can be used for most of your calendaring needs! 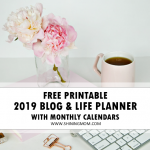 Use it to organize your schedules at home and work, you can even use it a meal planner or as a blog editorial calendar. 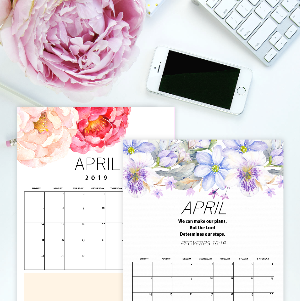 The possibilities as to how this can be enjoyed is limitless as it comes in the most basic calendar design template with just a dab of playfulness. 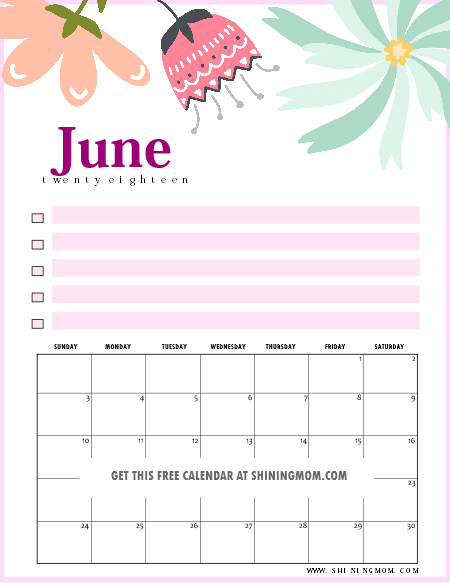 The last but certainly not the least calendar that I am showing you is my favorite of them all– this free printable June 2018 calendar with a simple leaf adornment that looks of-so-refreshing! I also added a spot where you can jot down your major goals for the month so you can keep your eye to the things you need to accomplish. There’s nothing like walking through the month with a clear direction, isn’t it? 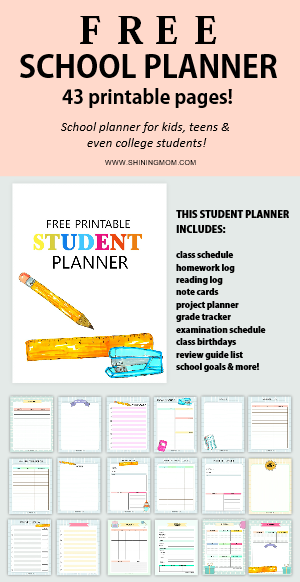 If you’re a momma, you can definitely use this free calendar together with the Shining Mom flagship planner. 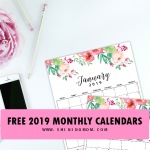 Receive the calendars in horizontal l format by joining the Shining Mom mailing list HERE and automatically download the calendars in vertical orientation HERE. Choose which calendar designs to use. Feel free to print more than one for as long as you don’t sell it. Remember, this calendar is for personal use only. Print the calendars in 8.5×11 paper (US Letter) but should you like to use other sizes, do not forget to adjust your printer setting. Additionally, ALWAYS set your printer to “Fit” setting to print your calendar as designed. Otherwise, your calendar will have a white border (which is actually just fine). Plan out an amazing month. 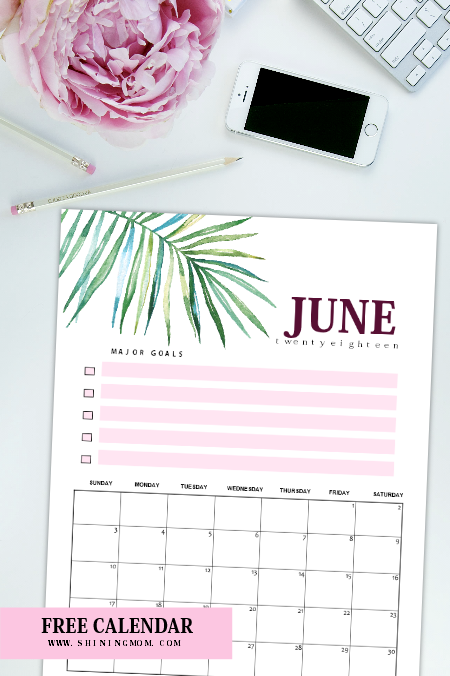 LOVING THIS FREE PRINTABLE JUNE 2018 CALENDAR SET? YOU’LL LOVE THE “MONEY MANAGEMENT BINDER”, TOO. SPREAD THE LOVE. PIN THIS CALENDAR ON PINTEREST! Friends, spread Shining Mom’s love for organizing. 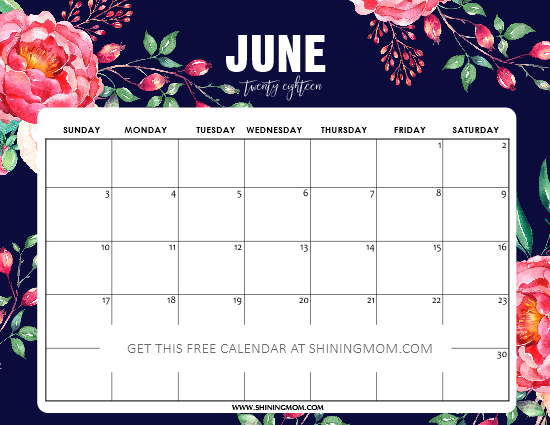 Please take a second to pin this free printable June 2018 calendar freebie on Pinterest so others can find the blog, too! I’ll be very delighted if you will. Thanks for your usual warm support! 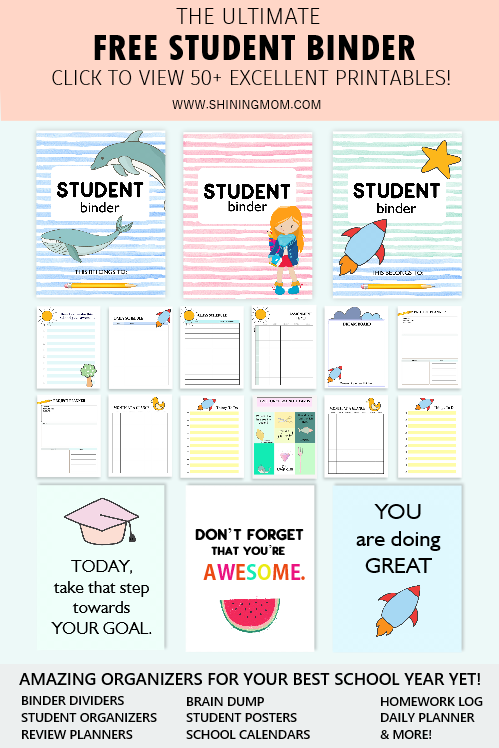 Lastly, If you’re looking for more organizing freebies, here are my recommended posts for you. 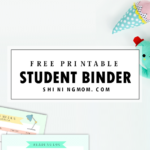 I have tons of free printables available here at Shining Mom! Have an awesome June. Cheers! 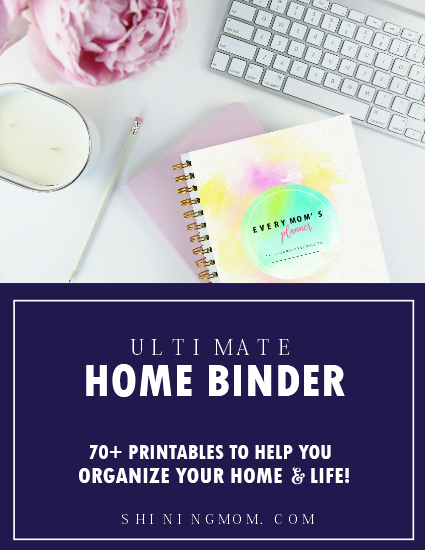 « Free Printable Recipe Binder: 25 Fab Pages for Your Kitchen! These are gorgeous! 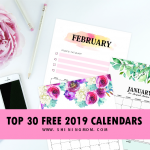 I’ve been looking for a good resource for printable calendars and am so excited to have stumbled across yours. All signed up to have them emailed to me from not on! Thanks, dear! I am so glad you like the calendars! Hi! Thank you for the lovely calendars. Have you ever considered making a version with the week’s start on Monday? I prefer to plan out my weeks with a new week starting on Monday, and I know many people also do this. Thanks again!